I’ve chosen to give a percentage of my annual sales to this awesome organization. I’ve always been a huge advocate for empowering the next generation. After all they are our future. 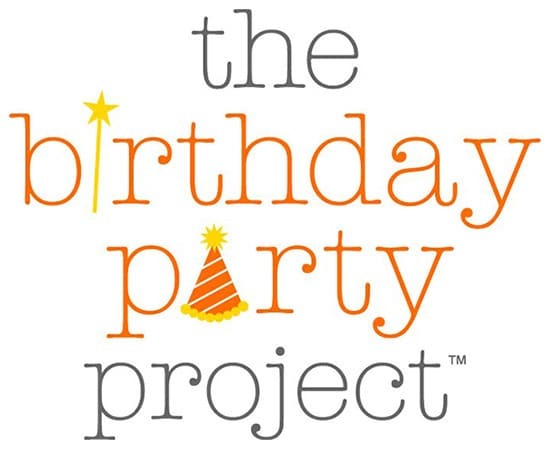 When I came across The Birthday Party Project, I couldn’t help but get involved. It just felt right. I know you know that feeling. And what better way to give back then with a birthday party. Seriously. Who doesn’t love a party? And for sure disadvantaged children deserve what every kid deserves – a party to celebrate their glorious day of birth. Love each other, build each other up! And I want to leave you with one other bit of inspiration the Birthday Party Project believes wholeheartedly in and so do I…. 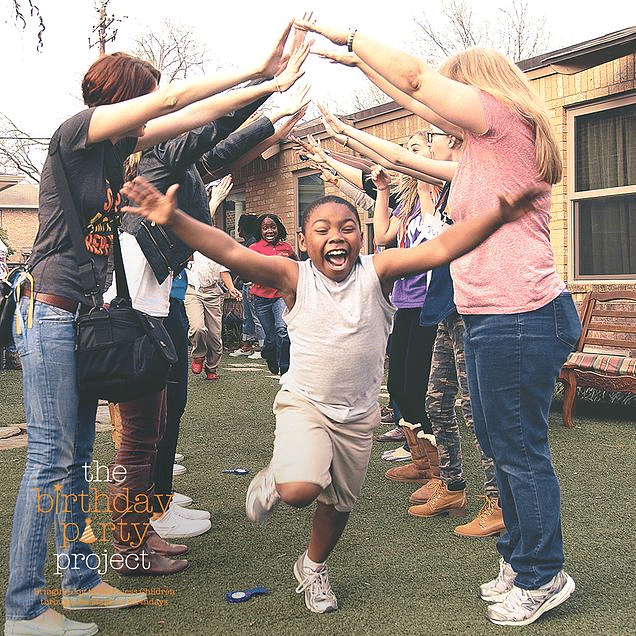 “When you give, you’re giving more than a birthday party – you’re giving hope and encouragement to the children who need it most.” You got that right. I hope you’ll join me in giving kids the opportunity to celebrate themselves. Get Your 6 Step Plan Here! 3 Simple Hacks To Enjoy Your Coffee Without Sugar! 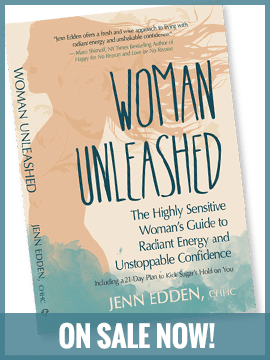 ©Jenn Edden Coaching. Site design & programming by LI Web Guy Inc. View our Sitemap.